Who Is The Owner Of Karachi Kings? Home / Sports / Who Is The Owner Of Karachi Kings? Bringing you closer with the more information about the Karachi Kings (finally Who Is The Owner Of Karachi Kings? ), let’s have a quick look on this blog post right here! We all know that since the time Pakistan Super League has been start with its very first season, Karachi Kings has remain to be the favorite of so many of the people. This team has been taking into account with best of their promotions and has been gaining much of the popularity as compare to rest of the teams. This team has the back up support of almost whole of the entertainment industry who are all the time in the stadium since the very first day of the season matches and here we will explain that Who is The Owner of Karachi Kings. Karachi Kings has been known as the top known Pakistani professional Twenty 20 team as part of the Pakistan Super League. This team belongs to Karachi. It was establish in the year 2015. In this season of PSL 2018, this team captain is Imad Wasim. The coach of the team is being done by the famous South African player Mickey Arthur. Rashid Latif has been set back out to be the main Director of Cricket Operations as on 26 September 2016. In the year 2017, Shahid Afridi was turn to be the main president of the team. 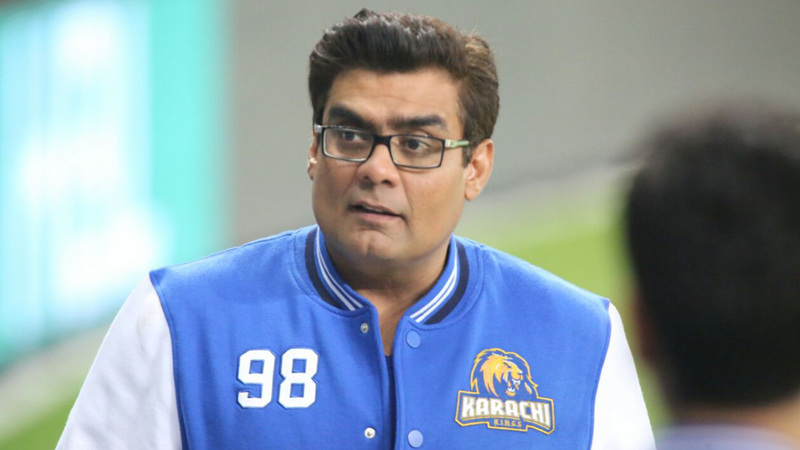 The Owner of Karachi Kings is Salman Iqbal who is also the CEO of ARY Channel! This team sell to the ARY Media Group for the cost of around US$26 million as in favor of the ten-year duration that makes it one of the expensive teams until now. But it seems like Multan Sultans has undertaken the cost position as in 2018 Multan Sultan is the highest bidding team of PSL with the settlement of 8 years of contract agreement. On 21st December 2015, the team management came up with the announcement of the first team name and so as the logo. Their logo adds with the picture of the lion with the Karachi Kings that is all written below in the shades of white and gold colors. The jersey of the team has design in the shade of blue and gold color. The jersey also adds on with the roaring lion logo in the portion of the bottom left of the shirt. AJ sports are the team’s kit manufacturer company. Top known TV actors fahad Mustafa, Humayun Saeed and singer Shehzad Roy are mention out to be the team’s star ambassadors in 2018 season. This has driven the Karachi Kings fans even much crazy. Now let’s see that whether Karachi Kings will be able to win the hearts of their fans in 2018 PSL or not because so many of the expectations have been connect with this team!. Here we end our today topic “Who Is The Owner Of Karachi Kings?”.